A film of filtered, floating clouds runs across the daydreaming vocals, but just as one plants his/her feet, the raunchy blues injection of guitar shoots like a lightning bolt. 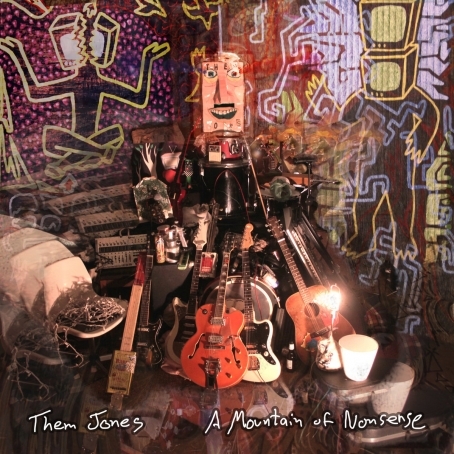 A Mountain of Nonsense, the newly released album from Them Jones, finds a sweet spot between drifting harmony amid the light rain of instrumentation and the band’s capability to spike into heavier blues-psych scenarios. In that duality of reserve passivity and assertive aggression, the music enthusiastically lives.